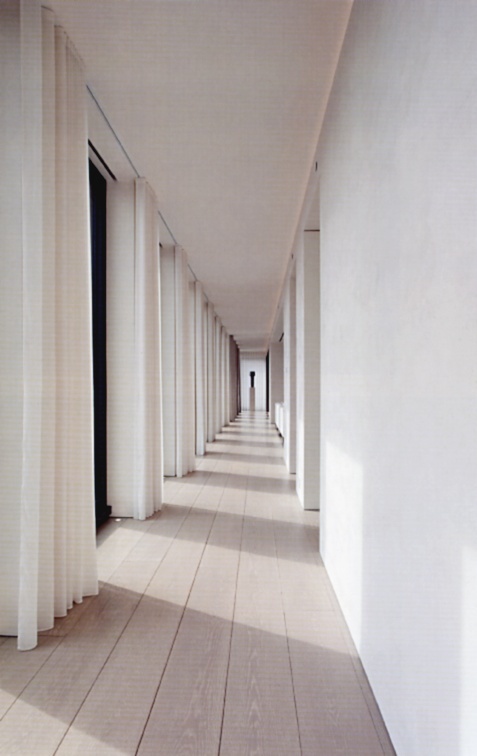 From John Pawson. Perfectly tailored draperies! Love the barely touching length to the floors…and what gorgeous floors!